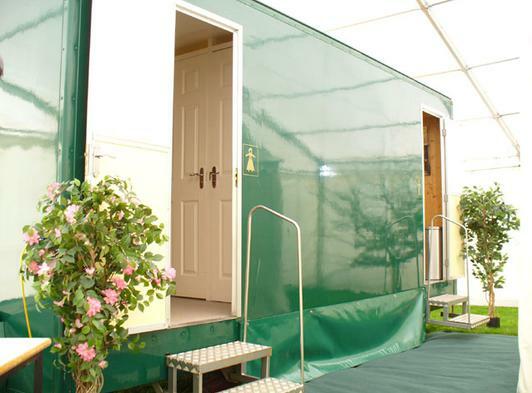 The Elite Hire Company specialises in Luxury self-contained trailer units for Weddings, Parties, Concerts, Corporate Hospitality and Sporting events. Our previous events have included Holkham Hall VIP Hospitality, EDP Events and Jeep 4X4 Events, along with many weddings and parties. We cover the East Anglia area which includes Norfolk, Suffolk, Cambridgeshire and Essex with our Luxury Mobile toilet hire. Please browse our website to know about our services, whether it be portable toilet hire, shower hire, outside lighting hire or generator hire. Please use the contact page for a free brochure and quotation.